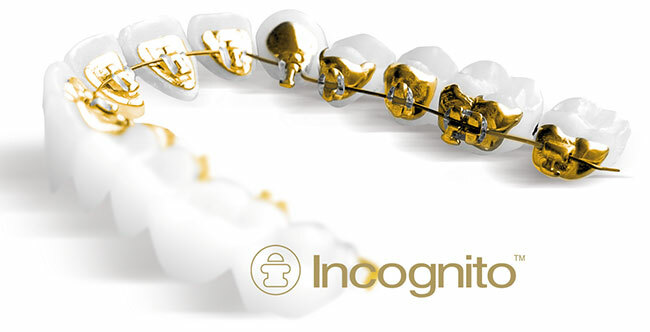 Invisalign®, a revolutionary system from the famous company Align Technology USA. This will straightens your teeth without the need of wires and brackets, using a series of customized and removable appliances called aligners.It is virtually undetectable, which means its very hard for anyone to know that you’re straightening your teeth. The price for the Invisalign treatment starts from AED18,000 in Dubai. Ordinary braces use “elastic bands”. The bands might become stained or stretched, which require your orthodontist to change them. They may also retain food, making it difficult for you to keep your braces always clean. However, there are SmartClip™ braces what special about it is that there is no need to ligatures to hold the archwire. Instead of ordinary elastic bands, SmartClip™ braces use small metal clips to hold the arch wire. So you can forget all the problems associated with elastic bands. Our favorite and at the top of the list is NOA dental clinic. NOA’s team is consisted of 7 dentists from different nationalities. An Orthodontist with over 12 years of clinical experience. He completed his Master’s program with an Award of Excellence in a German curriculum directly affiliated to the Ludwig Maximilian University of Munich, Germany. 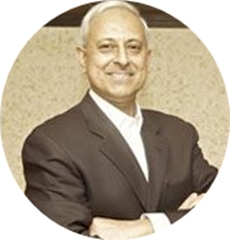 Dr Zul Paliwalla (the senior dentist at the clinic) has over 33 years of experience in the UK including Harley Street in Central London, his repertoire of patients includes international sports stars, musicians, TV and theater actors. 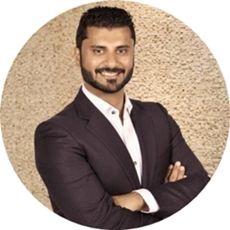 Dr. Zul is also a certified Invisalign® practitioner and is ranked “GOLD Invisalign® Provider” in the UAE. When we visited NOA, Dr Zul was very friendly and welcoming, he even has a TV screen and plays Mr Bean on it! How cool is that! And I particularly liked how Dr. Zul put some numbing cream on my gum to ease the discomfort. Dentists at NOA speaks: English, Indian & Arabic and the receptionists are FIlipino. The clinic also accepts all the major credit cards. There is also a monthly payment plan for specific treatments such as the orthodontic braces. NOA’s clients can benefit from Free basement parking & Free Wifi. 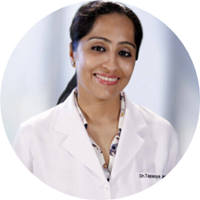 The passion of Dr. Teertha Karnakar started at a young age after working closely with her father for over thirty-five years. She is a graduate from Rajiv Gandhi University back in 2005 and later got her masters from Dr. D.Y. Patil Dental College and Hospital in 2010. She also pursued additional training in lingual orthodontics at Kyungpook National University, Korea in 2010 and Incognito braces in 2011 in Germany. 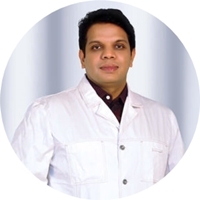 Dr Teertha is a member of top orthodontist societies. 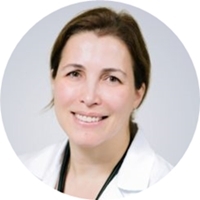 Dr. Lina Stavroula Papika completed her training in orthodontics in Karolinska Institutet, Sweden, in 1997 just after earning DDS at University of Athens, Greece, in 1993. She has over twenty years of experience in planning orthodontics treatment. She has passion i9n continuous development and education and has published in American Journal of Orthodontics and Dentofacial orthopedics. She is registered with General Dental Council of the United Kingdom and holds licenses for Uk, Greece, and Dubai. Dr. Lina Stavroula Papika fluently speaks basic Swedish, French, Greece, and English. 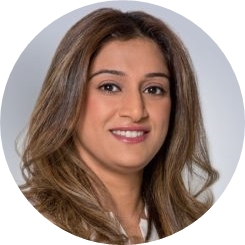 Dr Kechagia graduated with a degree in Dental Surgery from Manchester University, United Kingdom in 2006. After training, she went to undertake clinical attachment at Orthodontic Department of Countess of Chester Hospital. She became a surgery member of Royal College of Surgeons in Edinburgh MFDS in 2009. She completed a three year masters Specialization Title in Orthodontics and Dentofacial Orthopedics at Aristotle University of Greece. 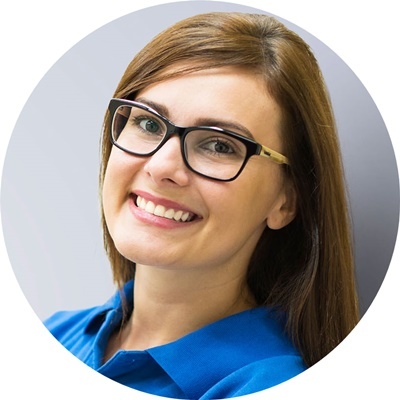 She has a solid and vast experience in treating adults, teens, and children by use of the most current mini implants, invisible braces, and dental braces. Dr Argiro is a member of many dental societies and associations. 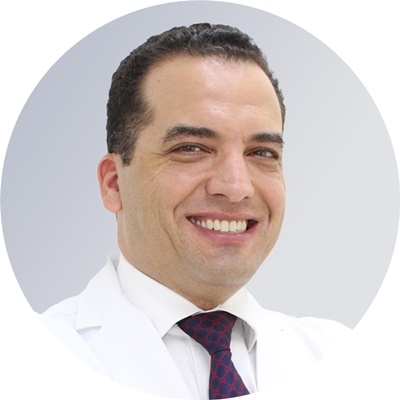 After earning his DMD in the year 2002 from University of Pittsburgh, USA, Dr El-Gheriani completed post graduate in Orthodontics at the University of Colorado, USA, in 2006. He also has a Bachelor Degree in Dental Surgery (BDS), a Master of Science (MS) in Human Genetics, and a Master of Science in Dental Medicine (MSD, all these from different universities. He has passion for providing clients with the best results. He has been the assistant professor of orthodontics and the clinical director at European University College, Dubai. He is involved in many orthodontics procedures like clear aligners, lingual braces, orthognatic surgery, and traditional braces, among others. Dr El-Gheriani has licenses to operate in Dubai, Libya, Abu Dhabi, and USA. 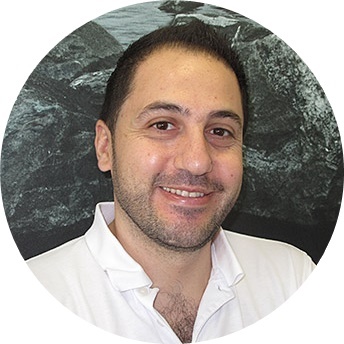 Dr Mahfouz has more than seventeen years of experience in orthodontics. He has been treating both children and adults since 2003 when he got to Dubai. In 1998, he obtained a Bachelor degree in Dental Surgery (B.D.S) at the Lebanese University in Beirut. He then finished a three year specialization program at Paul Sabatier University in Toulouse – France. He has been sharpening his skills on the practice from time to time. Dr Mahfouz is very friendly and kind to his patients. The dental oasis is situated in the center of the Dubai’s city of health care. This care center is a branch of the business design, which has succeeded in Germany for a long time now. The care center prides itself on enhancing a suitable and comfortable environment, which brings hope as the oasis does. When you visit their website, and as you browse their pages, you are entertained with soothing music playing behind the scenes. They have their own dental laboratory. Dentist are honest and strict to the point (They will explain all the services and inform you the treatment price before proceeding so you will not be shocked in the end). The German dental oasis offers their services in different languages like Spanish, Russian, German, English, and Arabic to the people of Dubai with determination to give them the feeling of being at home. In addition to the popular Orthodontics treatment at Dr Joy you can benefit from Acceledent. With Acceledent and in just 20 minutes of daily use, it can reduce your Orthodontic Treatment period by approximately 40-50%. The Acceledent is a portable device consisting of a mouth piece that is connected to an activator. It will generate gentle vibrations. The vibrations will stimulate the bone cells and increase the rate of your tooth movement. Which means, you can complete your Invisalign treatment faster while achieving the same great results. The spa is one of the peculiar kinds in the Gulf countries. The dental spa is dedicated to changing your wellness experience, health, and beauty by offering refreshing services in dermatology, chiropractic care, and cosmetic dentistry. Their services focus to bring wellness and health by using the spa environment. The dental rooms have been modified with the comfort of the patient in mind. The dental spa also provides aromatherapy blankets and pillows, scented towels that are warm and cool music to enhance a calm atmosphere. Situated in Jumeirah, the dental spa gives preventative care, and also treatment options that are advanced. They take away the stress of the patient by giving emergency care for 24 hrs. Aleena, a resident of the UAE confirms this by saying that her issues were handled in a perfect way at the spa and that patients would love the staff due to their wonderful nature. At the clinic, one can get all services in one package and these include hair removal, dermatology dentistry, and chiropractic services. The clinic is located in Bur Juman tower, 21st floor. Dubai sky clinic has designed their treatment rooms to blend your lifestyle with the best service of dental care they provide. Each patient chair is placed to face a TV screen so that you can be entertained and distracted during the treatment. 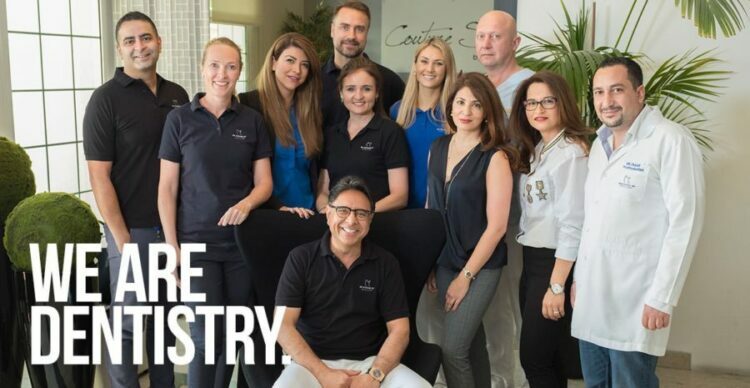 The care center has six qualified dentists from the US, Lebanon, Germany, and France who offer modern treatments while focusing to provide excellence. The clinic is operational all days of the week and is open from 9 in the morning to 9 pm. With a passion for dentistry, Dr. Michael Formenius started his own clinic in 1982 Sweden in 1982 then he opened 5 dental centers along with a dental laboratory all across Stockholm. Dr. Michael expanded to the UAE where he has now 5 dental clinics. Three of which are located along Al Wasl Road (Umm Suqeim), one in Jumeirah and our latest practice in Dubai Healthcare City. -Centers are spread all across Dubai to serve you, your children and your families. -Jumeirah Center in Dubai is open 24/7 to assist all your dental emergency needs. No pre-appointment booking is needed. -Valet parking services available at JBR branch.